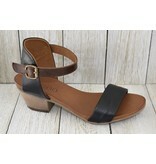 Sue is a two-piece halter sandal with adjustable ankle strap in contrasting leather. 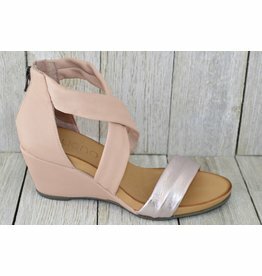 A flash of metallic on the toes is perfect for summer weddings! 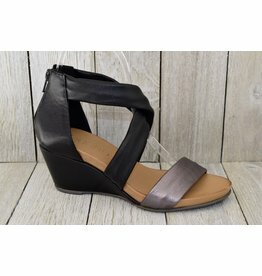 A flash of gold on the toes makes this sandal great for day or night! 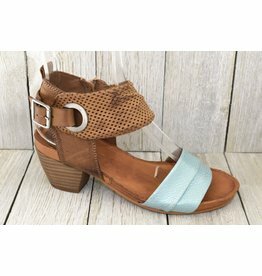 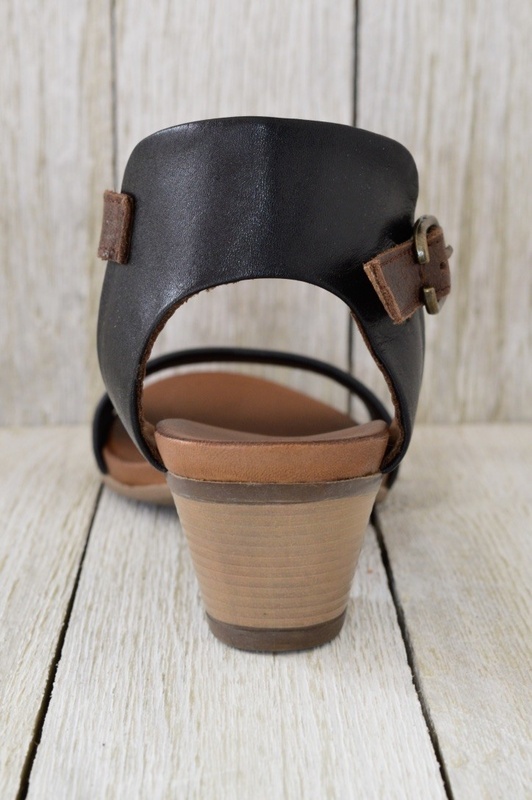 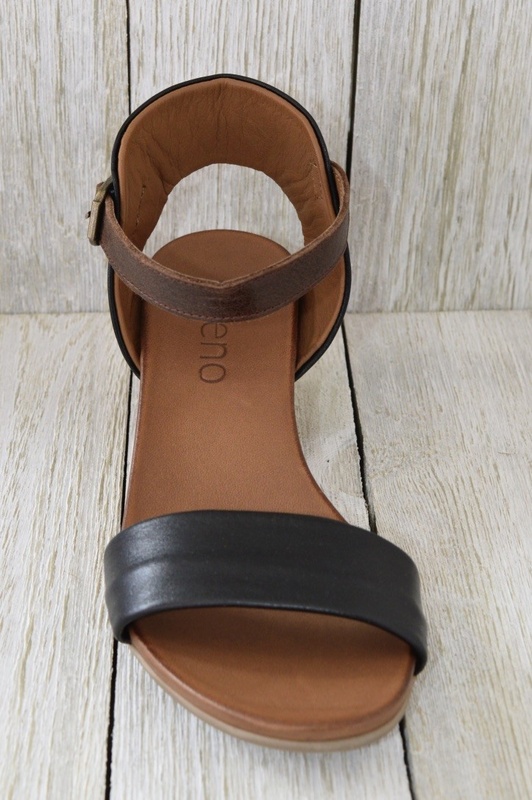 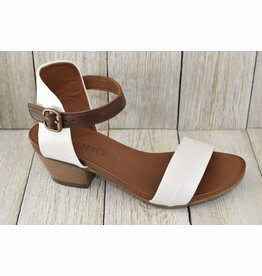 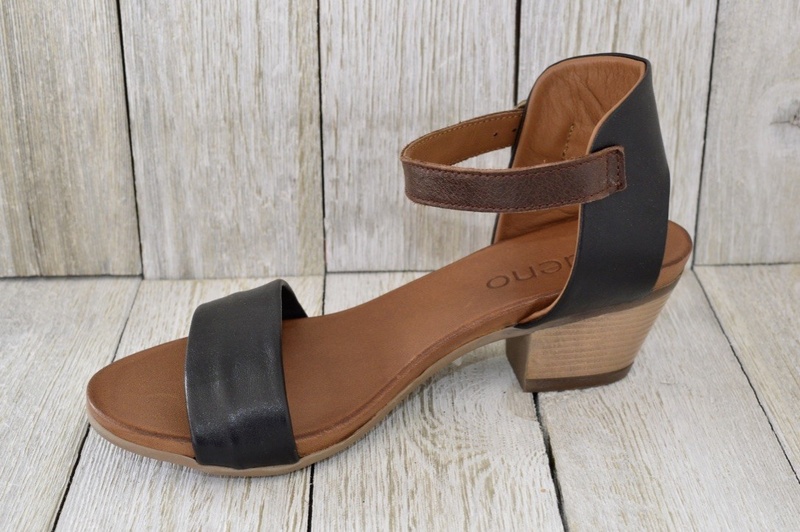 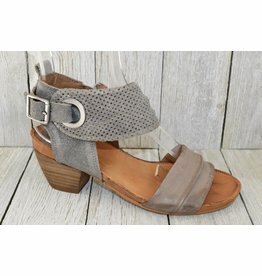 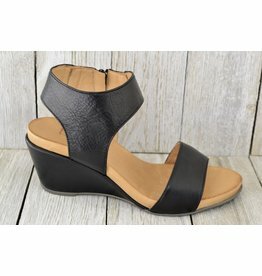 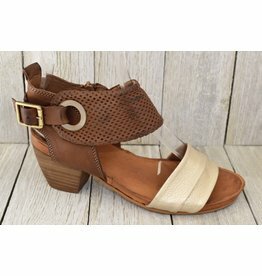 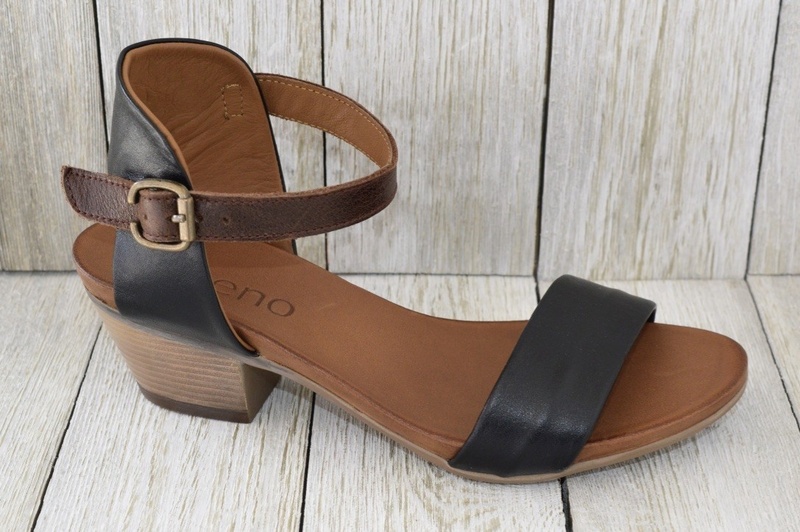 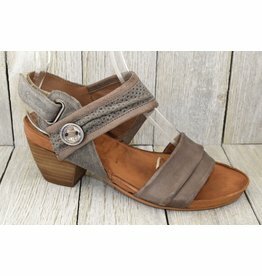 Exceptionally comfortable; these leather sandals are a must-have!